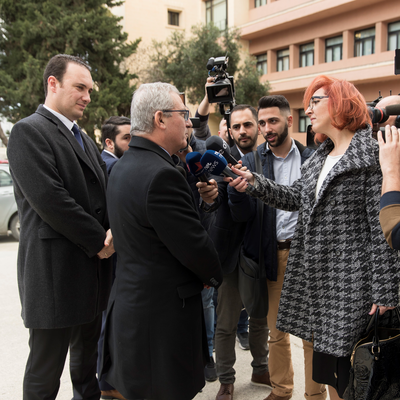 ReNature: Promoting research excellence in nature-based solutions for innovation, sustainable economic growth and human well-being in Malta. ReNature aims to establish and implement a nature-based solutions research strategy with a vision to promote research and innovation and develop solutions in a pursuit of economic growth, whilst at the same time improving human well-being and tackling environmental challenges. 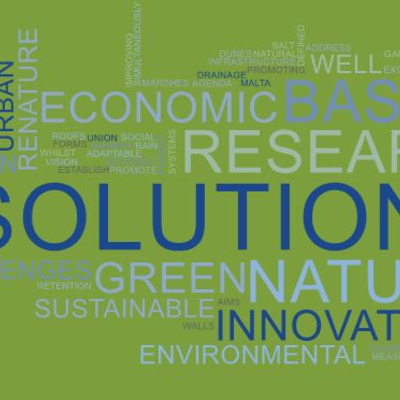 Nature-based solutions, defined as living solutions that address societal challenges in a resource-efficient and adaptable manner and to provide simultaneously economic, social, and environmental benefits, are a priority for the key priority for the European Union research and innovation agenda. Examples of nature-based solutions include different forms of green and blue infrastructure, green roofs and walls, rain gardens, sustainable urban drainage systems, natural water retention measures, hedgerows, salt marshes and dunes, floodplains, and urban green spaces. 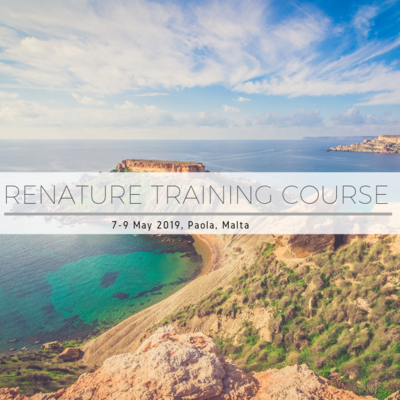 ReNature is spreading the word - our first newsletter is out! This project receives funding from the European Union's Horizon 2020 research and innovation programme under grant agreement No 809988.